A Chinese government-sponsored cultural and education programme offers Mandarin lessons around the world. 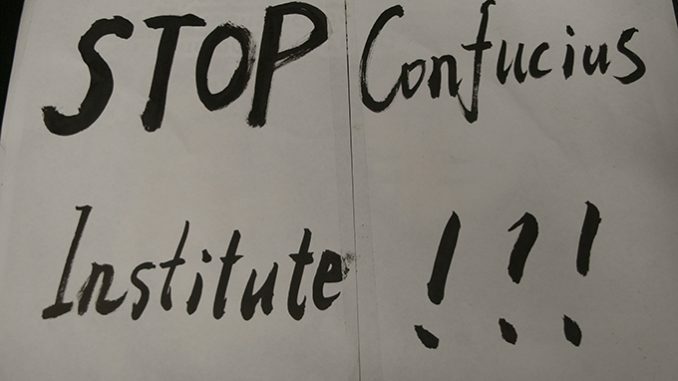 But a new film raises questions about a darker side of the Confucius Institutes, reports Rahul Bhattarai of Asia Pacific Journalism. In The Name Of Confucius trailer for the 52-minute documentary. Chinese-born Canadian film director Doris Liu has had her visa to China denied but has never faced a direct threat or interference from the Beijing government over her controversial documentary In The Name Of Confucius screened in Auckland last month. Her visa to China has been rejected because of her investigative work, she told Asia Pacific Report. 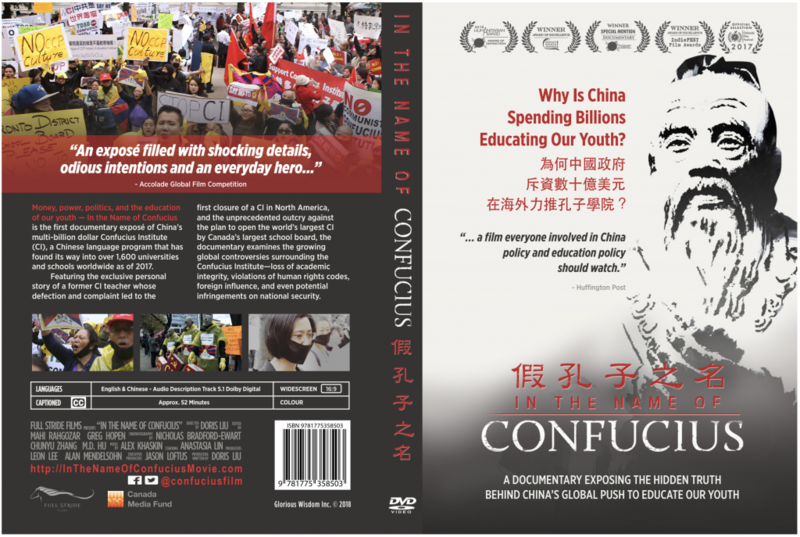 Her documentary criticises Chinese policy and political influence through the multibillion dollar Chinese government-supported Confucius Institute programmes attached to 1600 universities and schools across the globe. Three universities in New Zealand have ties with CI – University of Auckland (UOA), Canterbury University and Victoria University of Wellington. Auckland University of Technology (which has no ties with the institute) and Victoria University welcomed the screening of the documentary. But the University of Auckland cancelled its public screening on the day of the event – just hours before the documentary was due to be screened. “I had already been rejected for a Chinese visa to enter China because of my journalism before making this film,” filmmaker Liu said. 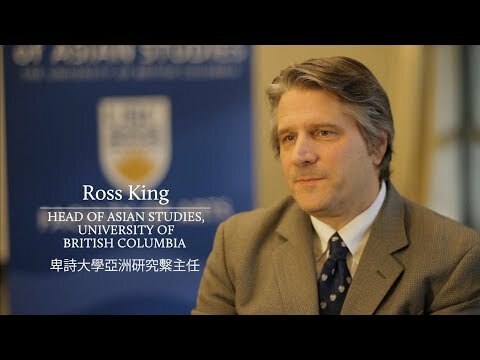 However, she added that during her interviews in one of the Canadian institutes, the Confucius Institute director had video recorded her and threatened that she would report her back to Beijing. “The director used her smartphone to film me conducting an interview with the school board representatives,” Liu said. 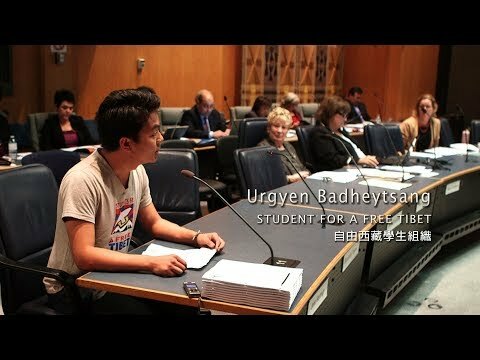 Liu added that “the interview didn’t end happily as the school representatives stopped the interview and they all walked away. 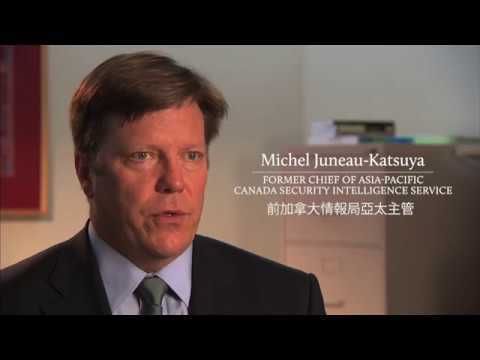 “After that I couldn’t get access to any Canadian Confucius Institutes, except for a couple of telephone interviews. To read the entire article on Asia Pacific Report please click here.